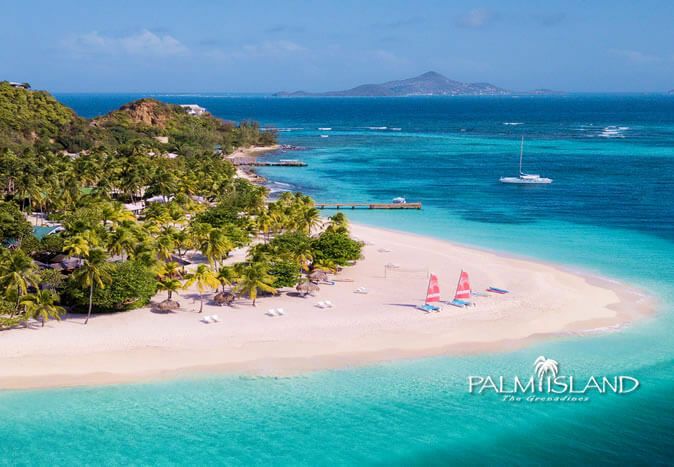 Located in the West Indies, Antigua getaways are famed for the supreme boating experiences, incredible cuisine, family-friendly activities and delicious cocktails. Enjoyed against a backdrop of 108 miles of flawless coastline and with 365 pristine white sand beaches to choose from. 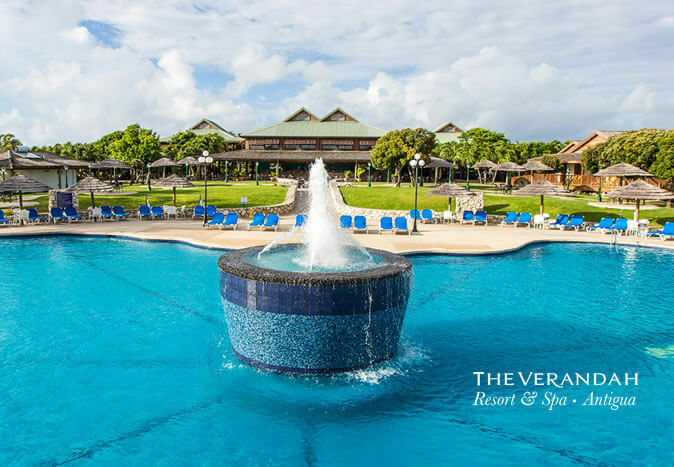 Whether you are looking for a luxury break, holiday spa treat, or celebrating with Antigua wedding packages, this beautiful island is the perfect getaway for the whole family. 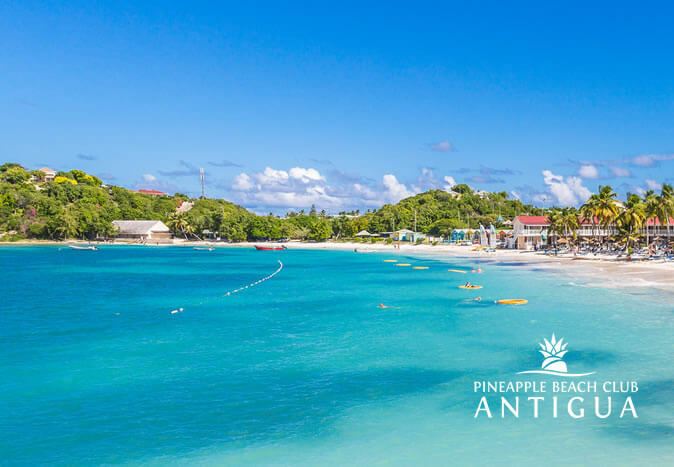 Antiqua is an active and exciting destination; while relaxing on the beach is encouraged, those with a penchant for sports and activities will not be left restless. 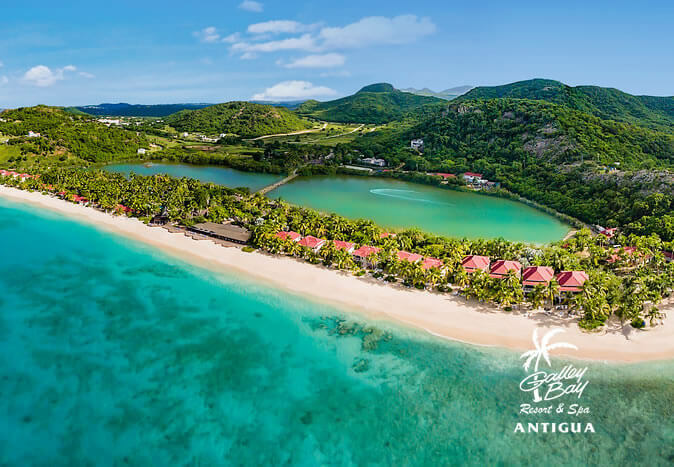 Luxury Antigua getaways host world-class regattas for sailing aficionados, as well as cricket, fishing and kite surfing. 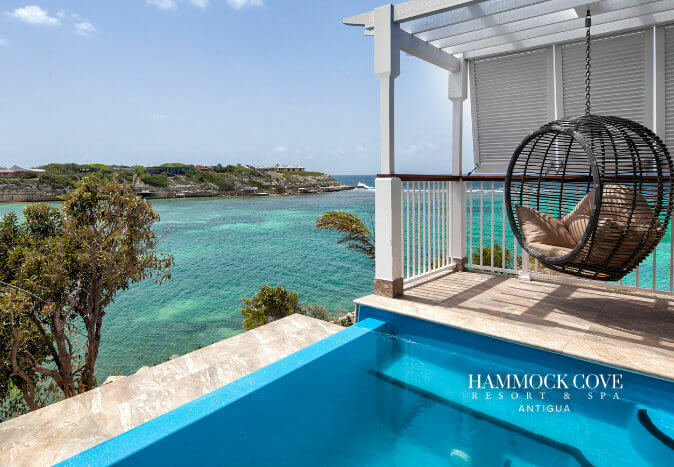 And while the thrill-seekers are busy, those looking to indulge in some R&R can sink into the addictive Antiguan brand of relaxation. Spend your holiday strolling along the beach, sipping cocktails or resting beachside with a book. 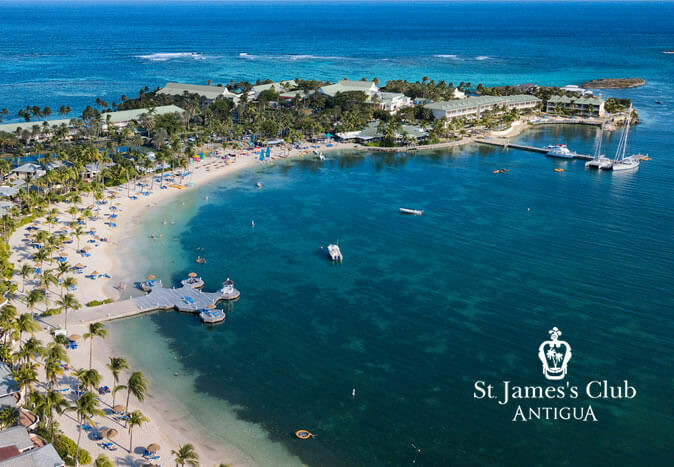 When exploring the town, we recommend Shirley Heights Harbour (minutes from our St. James’s Club) – you can’t beat the view and the Sunday BBQ party has music, an electric atmosphere, and stunning sunset views; it is an experience not to be missed. Towards the end of July and in the first week of August, the incredible Antigua Carnival begins. This is a 10-day event on the streets of St. John, with dancers, musicians and a variety of entertainers. This wonderful celebration is a tribute to both the spirit of Antigua and its residents and to calypso music itself. 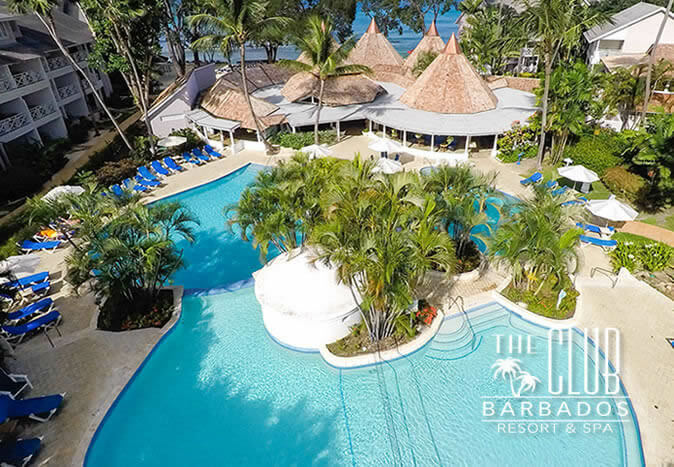 Discover the all-inclusive Antigua getaway experience with Elite Island Resorts UK. 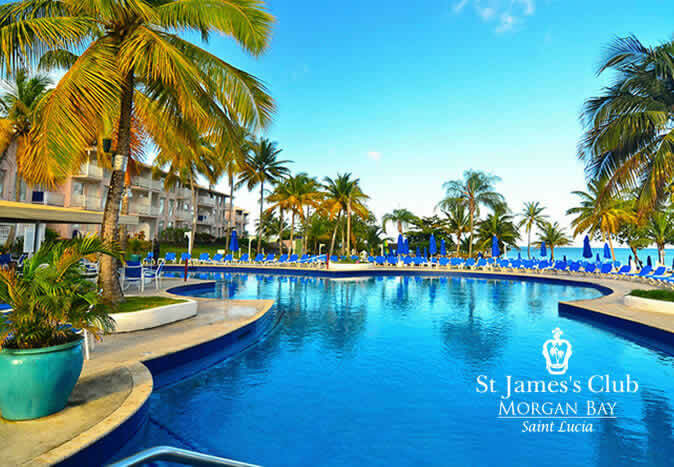 Contact our expert team for any help, support or questions you may have with planning your next Caribbean break. How do you get to Antigua? 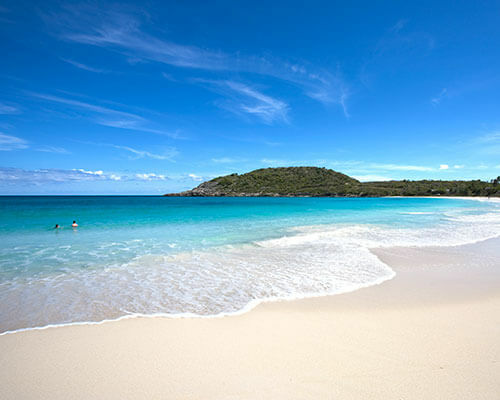 Fly into Antigua VC Bird International Airport (ANU) direct from London, with a flight time of around eight hours.